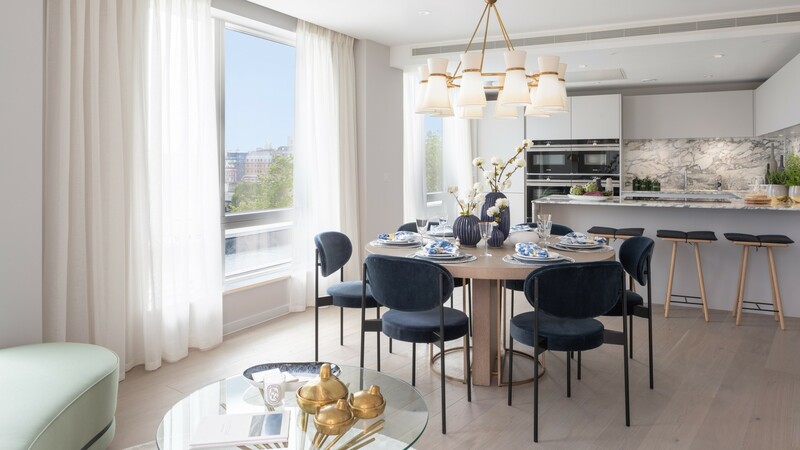 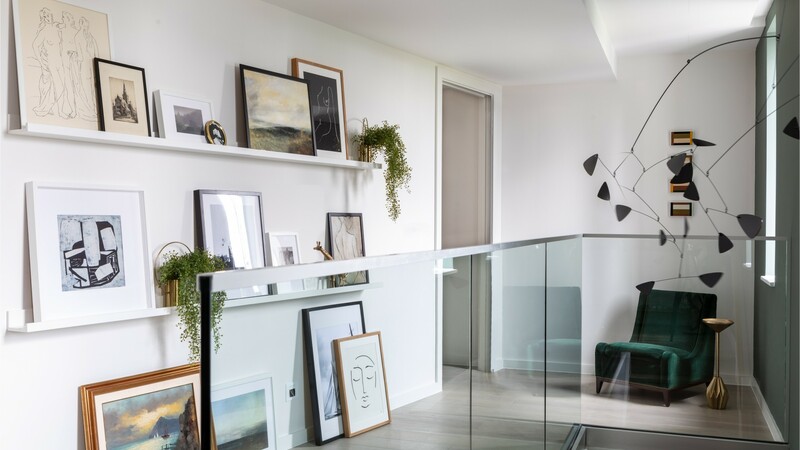 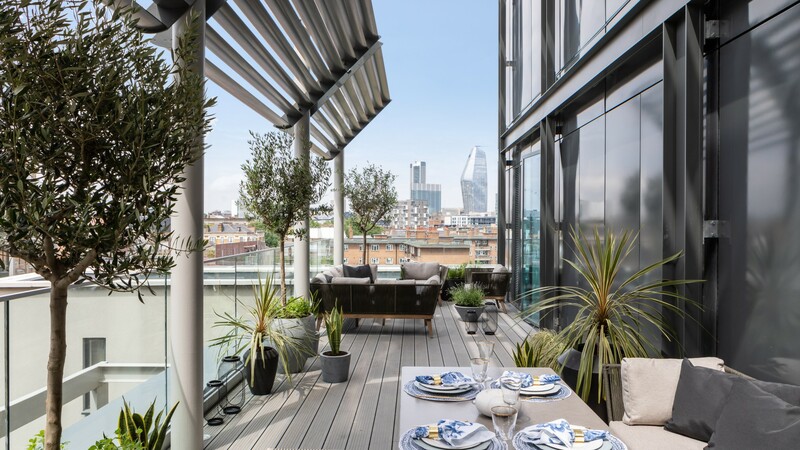 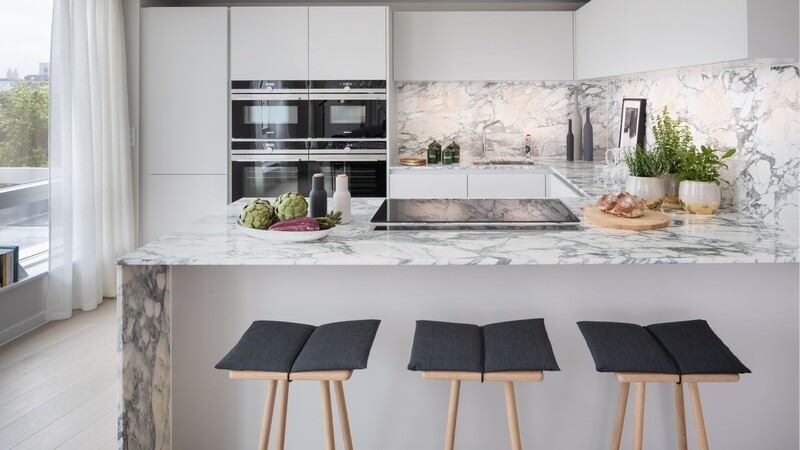 Crest Nicholson will be unveiling this one-off two-bedroom penthouse, which has been expertly dressed by leading interior designers, Gunther & Co. 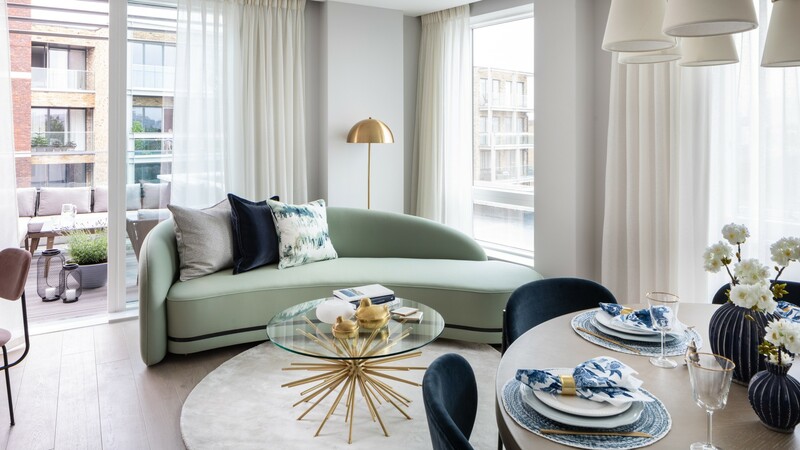 The evening will be a chance to explore the beautiful new penthouse and mews house show home, chat to the interior designers, and sample some delicious food and wine from local vendors Bob's Lobster and Bedales of Borough, who will both have stands at the launch. 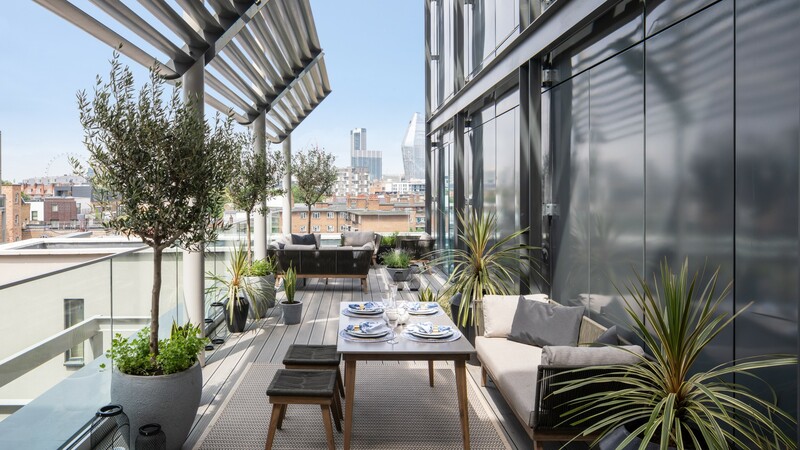 Brandon House is located directly opposite Borough Underground station. 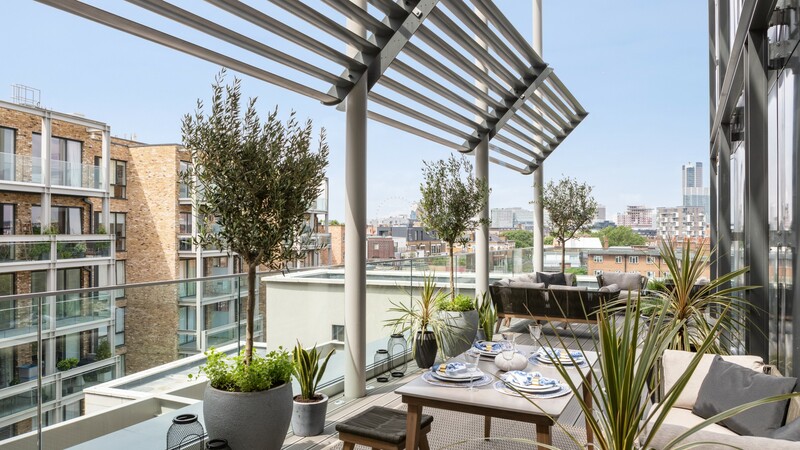 The address is: Brandon House, 180 Borough High Street, London, SE1 1LH.